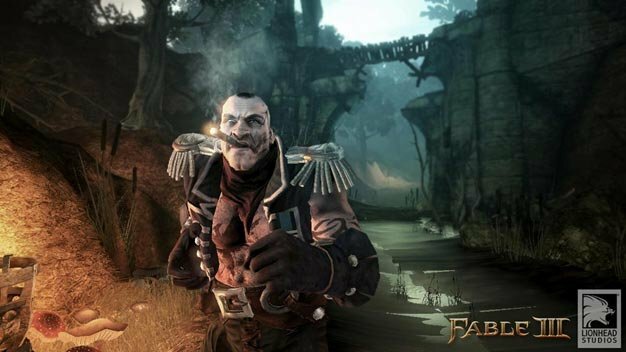 With Fable III out and about, the whereabouts of the missing PC version have come up; it was announced to have been delayed in early August, though no new date or release window was ever given. The title hasn’t been quietly axed though, Lionhead has assured. The Xbox 360 version launched last month.